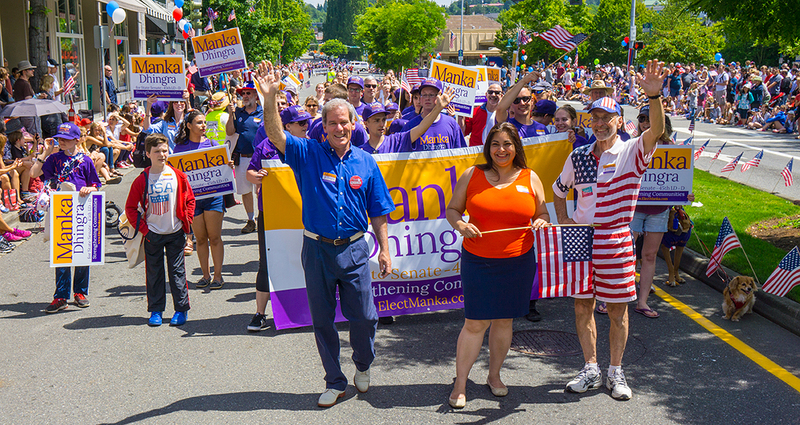 Our organization works for policy improvements throughout the 45th Legislative District, which includes all of Duvall and Woodinville, plus portions of Kirkland, Redmond, Sammamish, and unincorporated King County. We make endorsements, organize events, and direct resources to support local, state, and national candidates and ballot measures. We envision a diverse, engaged, educated, equitable, and healthy Eastside. Paid for by the 45th District Democrats, PO Box 2784 Redmond, Washington 98073, 45thdemocrats.org. Not authorized by any candidate or candidate's committee. Contributions or gifts to the 45th District Democrats are not tax deductible. © 2017 45th District Democrats. Some rights reserved.